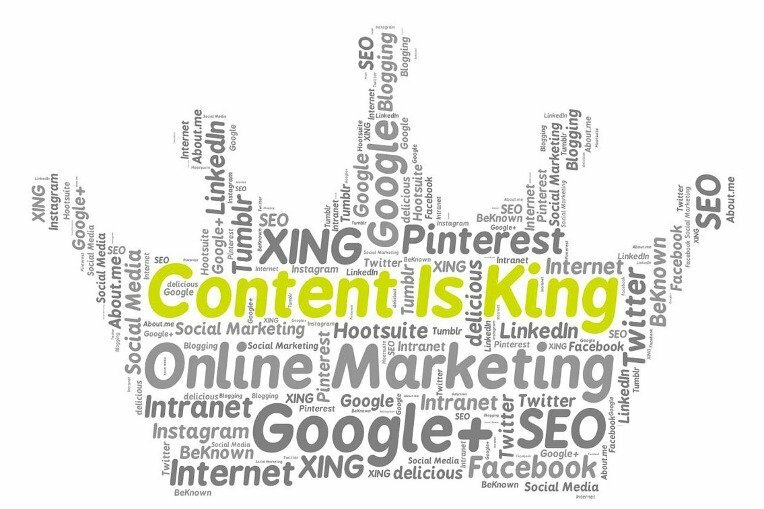 Any website owner should know by now that content is king, and web content is a key element in success of a site. Most beginners believe creating and posting content is good enough, but that is not true. With more than 4.7 billion pages active on the Internet fighting for attention, it will take a lot more to rise above the crowd. Here are seven of the most common mistakes beginners should avoid while building their web content. A content marketing strategy should always be part of the business plan, because you want to make sure it fits in with the “big picture” of your company and brand. A content marketing strategy is how you develop your objectives and goals, and you must set goals to create specific content to give your efforts the focus it needs to be effective. Strategizing requires quite a bit of attention and effort, so many website owners think they can just “wing” it, but that really isn’t an efficient use of your time. You want to make sure that any content you create and publish will help you reach specific goals. You might think that all you need is to choose a vague direction for your content, and off you go. That would be like getting into a car with no idea of how to get to where you want to go. You might chance into some interesting places, but it is more probable that you will just waste your time and money down roads you don’t want to be in. To be more effective, you need to write down each objective and goal to serve as your points of destination, and your content strategy is the road map that will help you find the quickest way to each of these points. Writing them down also keeps you on point so you don’t forget what you need and why. People that write down their goals are much more likely to accomplish them, and in the world of content marketing, as much as five times more likely. Further, when setting each goal, you need to make them measurable. If you don’t, you won’t know when you accomplish your goal, or even if it is feasible. You also need to establish a timetable to keep you motivated. All website owners need a buyer persona, even if it is not a commercial site. You need visitors on your site to take a certain kind of action. It could certainly be to buy something, but it could also be to get an email, download a file, post a comment, or share an article. A buyer persona is a profile of your target market, and the character of your content depends entirely on that profile unless you prefer a shotgun to a sniper gun. 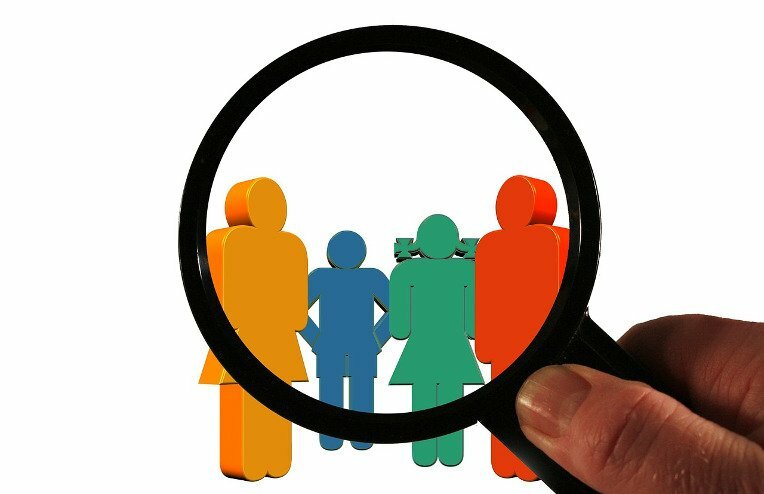 A buyer persona can help you narrow down the keywords, tone, and nature of your content. Most beginners don’t even take the trouble to research on a buyer persona for their websites, and that is a mistake. You need to understand and know your target market so you can create or commission articles that will draw the right people to visit your website, which is what you want, after all. A buyer persona can make it so much easier for you to understand your audience, and create an effective content marketing strategy. In that way, you give your audience wants, and you get what you want. If you give them really good content, they will keep coming back for more. You can have great, targeted content on your website, but, it will not be of any help if nobody gets to see it. Many beginners focus all their energies on the body of their content, but neglect to create clickable headlines and titles. Headlines are important from a web search perspective, so you need to make sure you make the best headlines you can. You can try using the headline analyser of CoSchedule to help you come up with a good headline. How many times have you clicked on an article because it had an interesting title? It may have been a good article, or it may not have been, but the important thing is that it was clicked. Some people refer to clickable headlines as “click bait,” but that is not always a bad thing. As long as you give them relevant information they need, they can call it anything they like. One of the most basic mistakes beginners make when publishing content is not making sure that their articles are as polished as possible. No matter how good your content is or the value of what you are trying to say, you can lose a lot of traction with your audience if it looks sloppy. Proofreading can ensure that there are no grammatical or spelling errors in your articles, and this makes them look professional. You can do your own editing and proofreading. You can also use an app like Grammarly to help you get over “writer’s blindness,” which makes it hard to see the most obvious mistakes in your own work. You could also get a professional proofreader to do it for you, and maybe even do a little cleaning up with your form and structure. Whatever you choose, make sure your work goes through the proofreading process before publishing. It can really make all the difference. 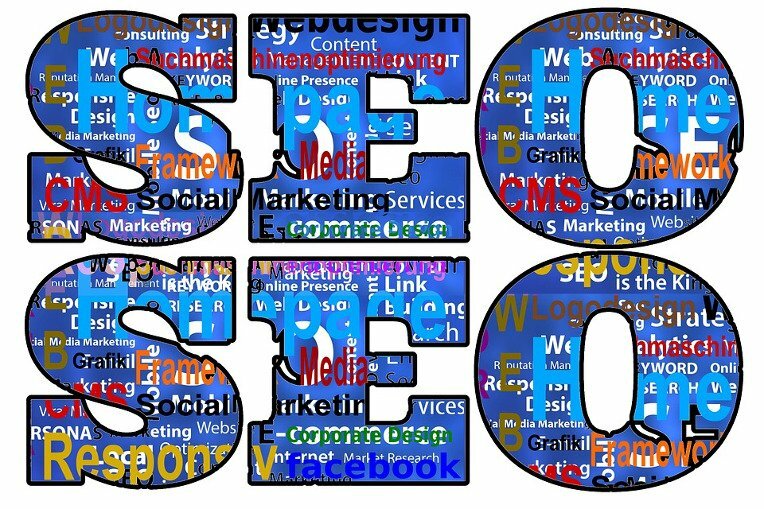 You might have heard of search engine optimization (SEO), and you may already have heard that peppering your content with keyword and key phrases is no longer enough to help your pages rank well. These are all true, but you still need to do your homework on the right keywords and key phrases for your niche market. Keywords and key phrases are still one of the factors that search engines consider when indexing web pages. Since you want to ranks as high as you can in search engines, neglecting to include the right keywords in the body of the article, as well as the title and meta-descriptions, is a big mistake. You want to cross all your t’s and dot all your i’s when it comes to ranking well in search engines. Okay, so you have done everything right with creating and posting your web content, and you are making a hit with visitors. However, that is not the end of that. You need to interact with your customers in any way you can. Responding to your customers can help you create a relationship with them, and this is very important, especially if you are a commercial enterprise. People that feel they have a connection with a brand or a company are more likely to feel a certain degree of loyalty, and more likely to refer and share. Interacting with visitors can take many forms. The ideal one is your target audience responding to your call to action, such as registering, signing up, buying, downloading, sharing, or commenting. Less ideal would be complaining or posting a bad review. However, these are still forms of interaction. You need to make a point of responding to any type of contact with your visitors, if only to say thank you for signing up for your newsletter. Do it as soon as possible, which indicates that you are on top of everything that happens on your website. It also makes your site out to be a professional one, and develops trust. It will not cost you anything, and the positive effects are worth more than gold. You have done all the right things by your content. You wrote (or commissioned someone to write) a fantastic article, used a kickass headline, polished and shined it right up, and published it at just the right time to catch the attention of your target market. Yet, you are not getting the number of hits you expect. The problem is probably you are not promoting and distributing the content as you should. You have to make sure that your content gets out there. Promoting your content is a surefire way of getting the right attention and exposure in the right places. 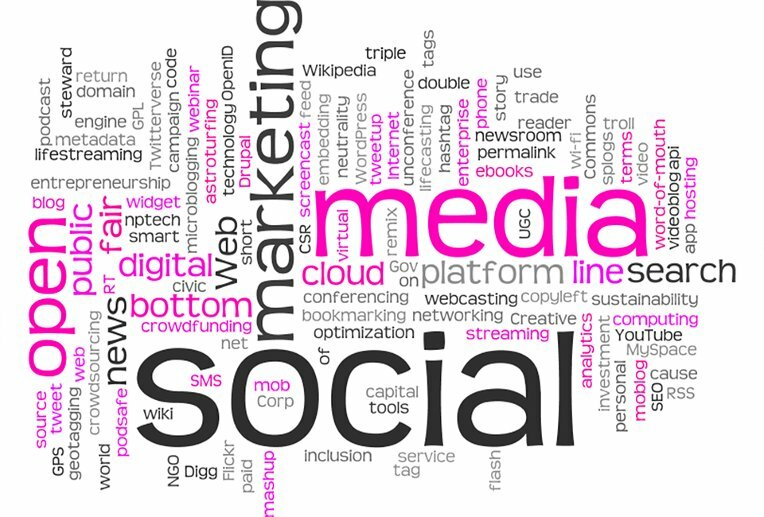 It can help your pages rank on search engines, and create brand awareness. It doesn’t really take much if you do a little research on where your target audience is likely to be. The best way to do this is through social media, which includes blogs, YouTube, Facebook, Twitter, Instagram, and so on. Contributing to other websites is also a good way to distribute your content and gain a good reputation in the market. You can repurpose your existing articles to make the most of each one and post those. You can also use paid advertising if you want to make sure of getting traction. Many beginners in developing their websites make many mistakes when it comes to building their content marketing strategy. The above seven are the most common ones, and the easiest to fix with some research and effort. It requires perhaps more effort than most people know or willing to make, but it is quite important that they do so. A content marketing strategy requires more than making sure the content itself is perfect. You need to make sure that it gets the right attention with the target market, or you will be wasting your time and resources. Take the right steps when building your content marketing strategy and you will get the results you desire for your site and business.